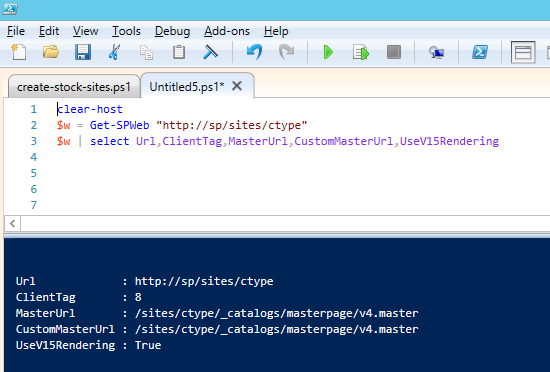 Creating the same site using Powershell, at least for me, resulted in something not quite the same. 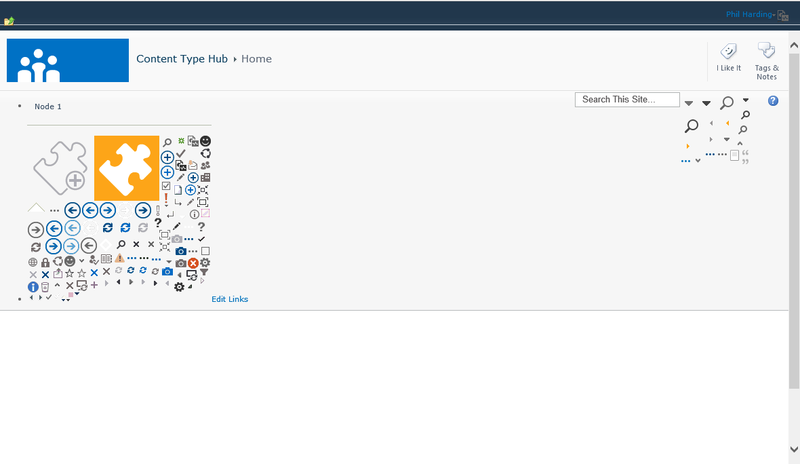 ## Description : Adds a New SharePoint Site. ## Usage       : Add-SPSite -url http://sp/sites/mysite -Title "My New Site" -Description "Description of New Site" -Template "STS#0" -OwnerAlias "PDOGS\Administrator" or "i:0#.w|pdogs\administrator"
[string]$OwnerAlias = "$(Read-Host 'Owner [e.g. PDOGS\Administrator or i:0#.w|pdogs\administrator]')"
The fix was therefore easy, setting the MasterUrl and CustomMasterUrl properties using powershell to the new 2013 v15.master. Once done, the publishing site rendered using the correct masterpage.